Carousel 1st Birthday and More! Absolutely amazing parties were added to Catch My Party this week, including a magical Carousel 1st birthday you've got to see! Enchanted Forest Party and More! We saw some amazing parties this week, including an enchanted forest party you need to check out! I am back from Hawaii. It was a wonderful, restful, inspiring trip. The ocean and the beach have a way of calming my soul. I once saw a cooking show where an old French woman in Provence made this amazing homemade aioli using just five ingredients (garlic, lemon, salt, egg yolk, and olive oil) and a mortar and pestle. What she was doing looked so effortless and old-school. And it looked so delicious when she was done. I knew someday I'd have to try it, to see if it actually was that effortless and delicious. If you know me, you know I love cooking with the freshest ingredients. 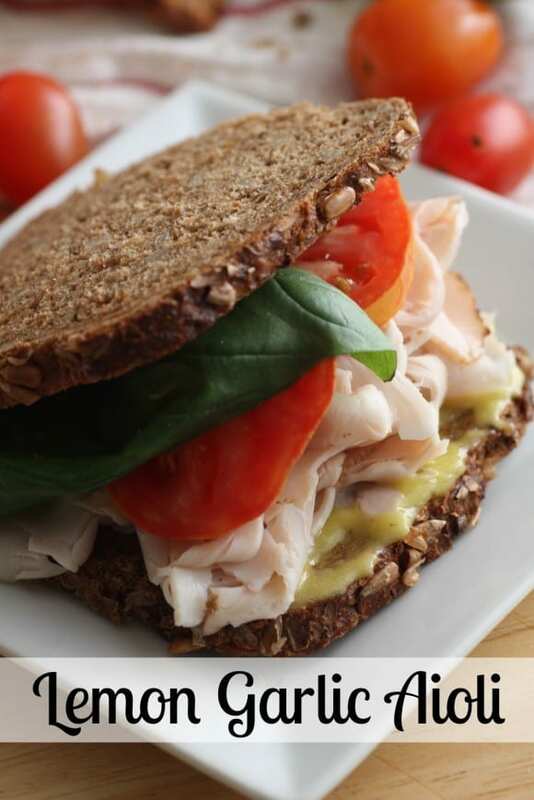 So off to the farmer's market I went to get my garlic and lemon for the aioli, and my tomatoes, basil, and rustic rye bread for the sandwich. 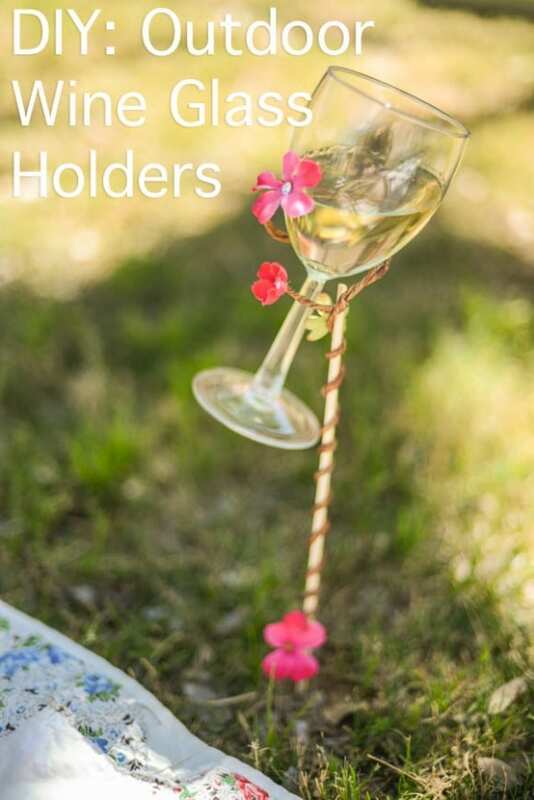 I love summer entertaining, especially when it's easy and casual. My husband is not a fan of mayonnaise, so I'm always on the lookout for non-mayo salads. 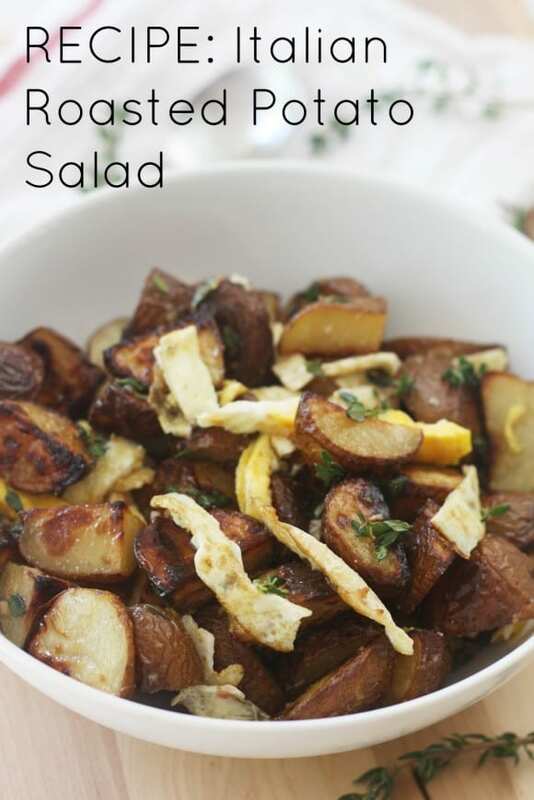 I made this Italian roasted potato salad that was absolutely delicious! Because of the egg, it could even act as a main course! 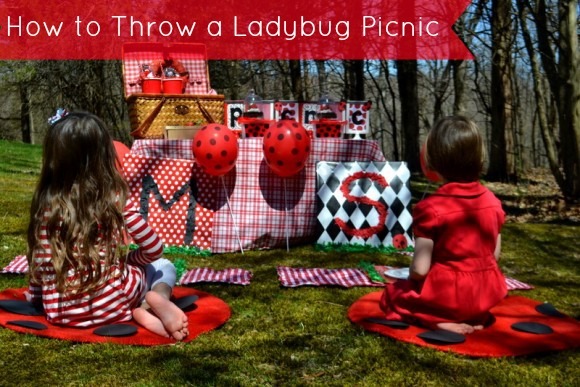 Melissa Newell from My Party Passion, is with a new picnic Party on a Budget post! Spring has sprung Y’all! It’s Me, Melissa – the Party on a Budget go-to-gal. 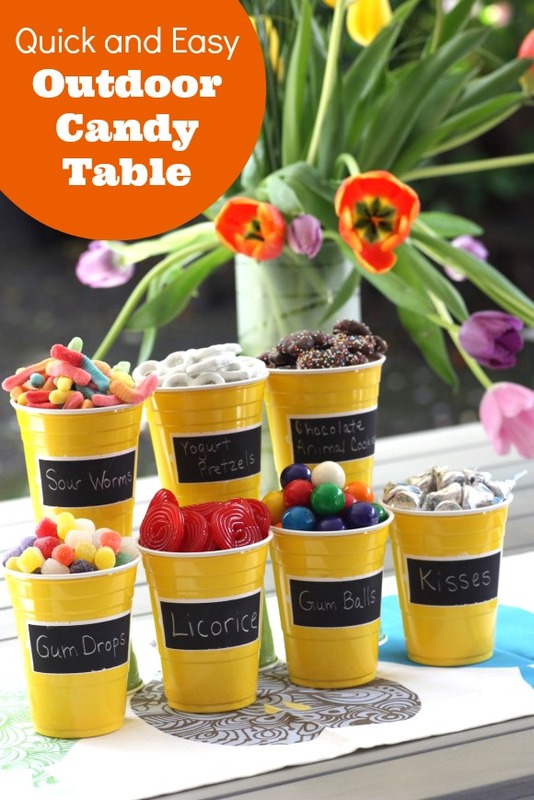 With Spring comes more mini parties! Today, it’s all about bugs... Ladybugs! Talk about creative! Nicole from Tikkido and Tradewind Tiaras is back with this ingenious DIY as a way to help you bring a little romance back into your relationship!